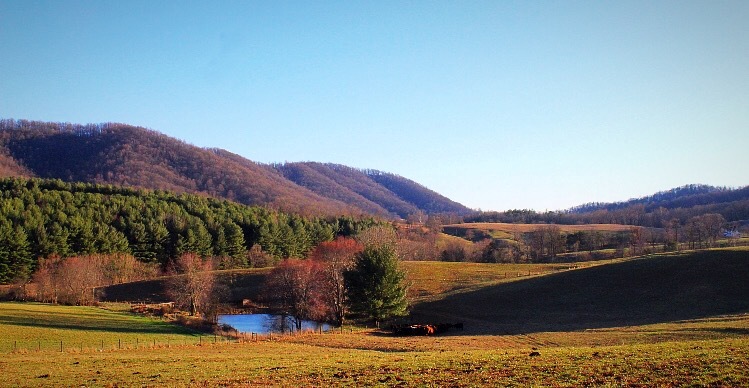 If you are looking for an authentic rustic barn wedding venue with stunning views, you’ve found the perfect location in The Barns of Madison County in Etlan, Virginia. 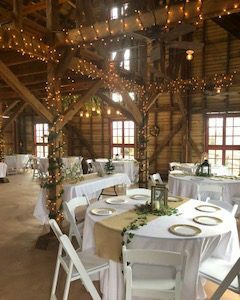 Two 1800’s red barns have been transformed into a charming reception space while keeping the original wood and open beam construction. 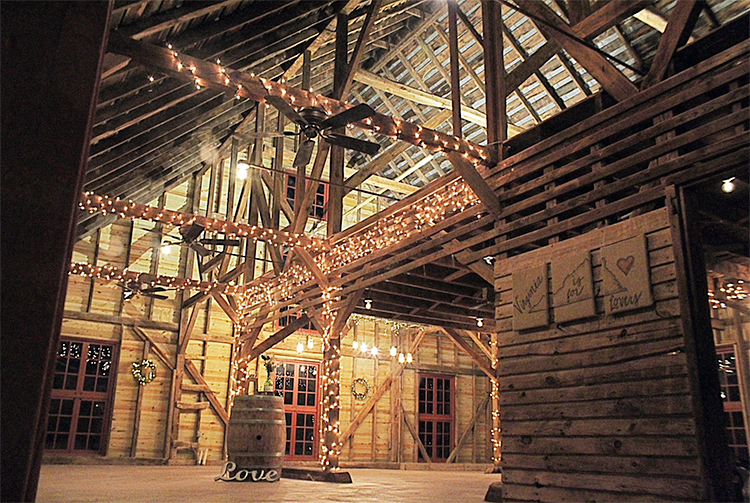 String lights wind around massive beams to give the reception area a cozy feeling. 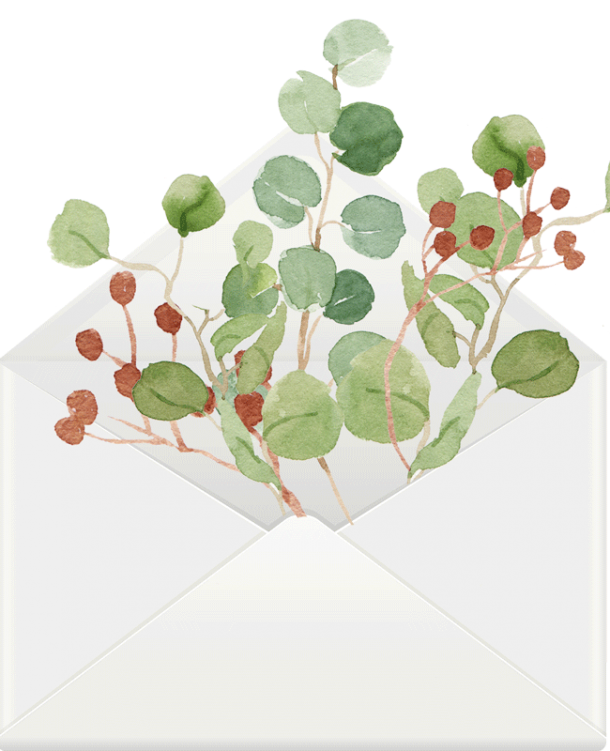 With over 300 acres of the Blue Ridge Mountains as your backdrop, your wedding photographs will be just as stunning as the views. This location is truly spectacular. 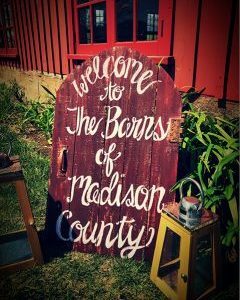 The Barns of Madison County can accommodate up to 100 guests. 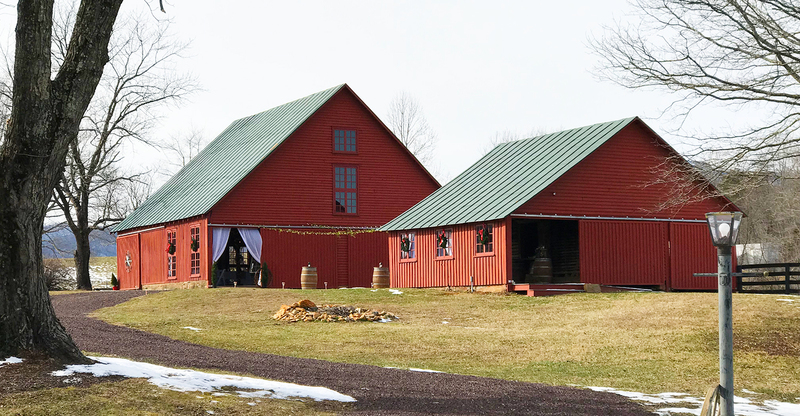 The wedding party can get ready in a renovated farmhouse below the barns. 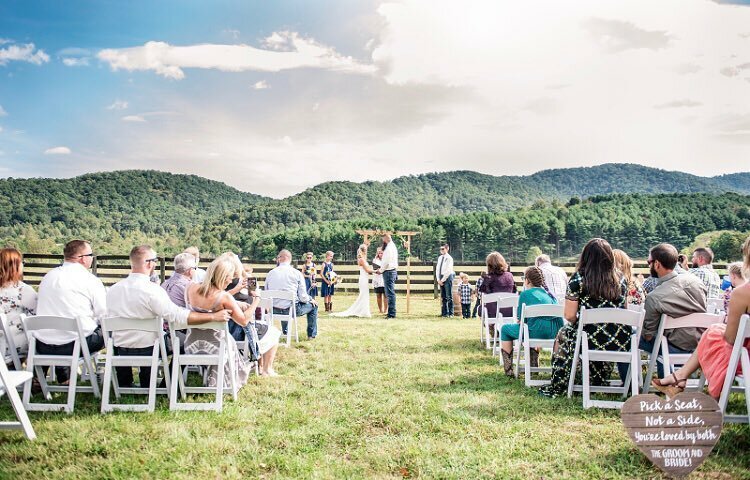 There is a ceremony site outside with the mountains in the background and an outside reception area between the barns, perfect for cocktails or dancing. 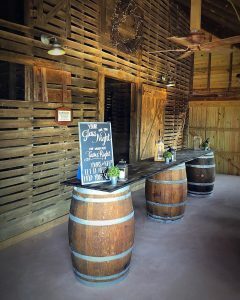 A wine barrel bar and rustic decor will complete your country wedding. If you are really lucky you may have a horse stop by for a photo op!